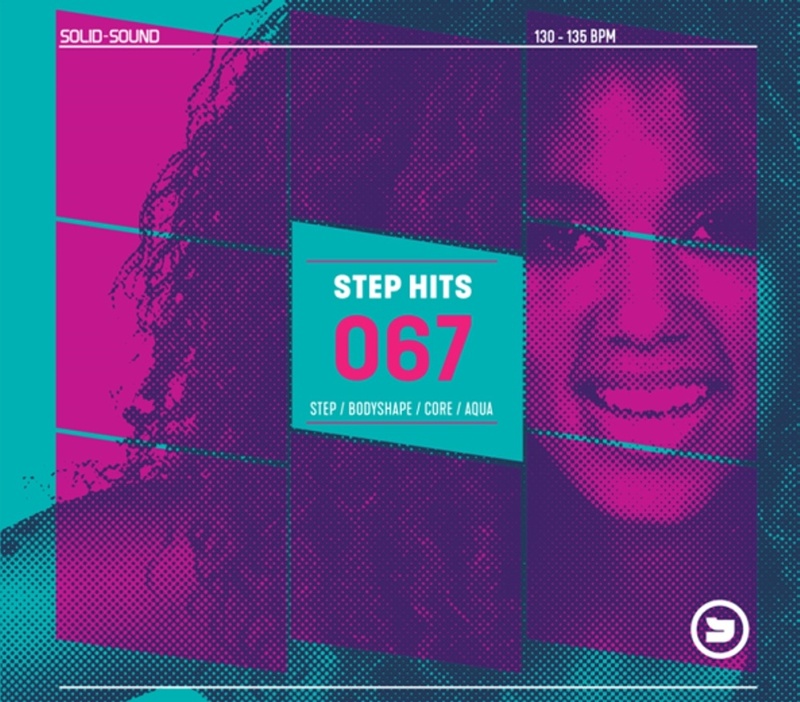 Give your classes something new and start back strong after the Easter Break with Step Hits 67. 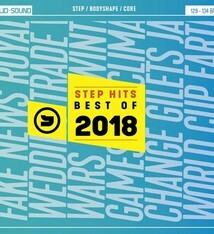 This album features some big name artists such as, Sam Smith, Calvin Harris, Rag’n’Bone Man, Ariana Grande, Fatboy Slim, David Guetta, Mark Ronson, Miley Cyrus, Ellie Goulding and Diana Ross believe it or not. The Bpm has a gradual rise that fits perfectly when building up your routine and building the energy in your classes. Step 67 includes two performance tracks and three cool downs to chose from so you are completely spoilt for choice. Teaching tip: Give your music your time, listen to it whenever you can, not just in your classes. Then your teaching will sit hand and hand with your music as you will know it inside out.